Welcome to our spa-enhanced sanctuary by the sea. 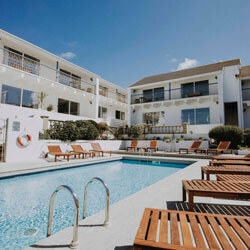 This is a place where you can kick back and relax or be active, doing as much or as little as you like. Escape the hustle and bustle. Wake up and watch the waves crash. 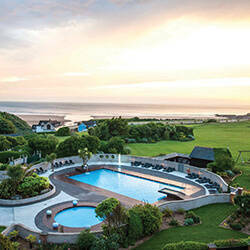 Breathe in the fresh Devon sea air. Explore the coastline. Recline and relax, protected by the wind-breaking walls of the Bay Lido, or hidden deep in the depths of the Alchemist Spa. Life is about experiences. 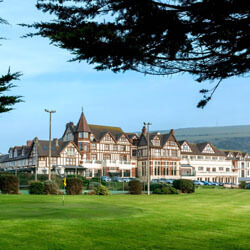 The Woolacombe Bay Hotel is the result of our lifelong endeavour to bring you some of the finest. Uniquely designed and individual in layout, nearly all our beautiful bedrooms and suites have views of the beach. All feature sumptuous beds, boutique furnishings and bespoke bathrooms, as well as the best in-room tech. They are just a pebble’s skim from the beach, and a short stroll from the moors. With a relaxed ambiance and menus full of fresh ideas and locally-sourced produce, it's obvious that food is important to us. From Mediterranean cuisine to fine Devon seafood, we want to fuel your adventures. 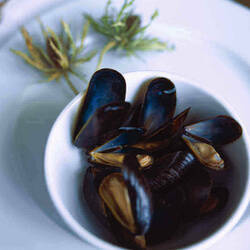 After a day in the waves, hiking the clifftops, or simply kicking back and relaxing, you'll have worked up an appetite. The decision of where to eat is your call, you have two of the best restaurants in North Devon to choose from. 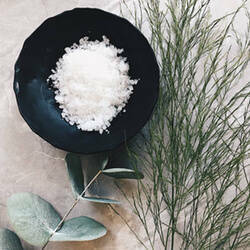 The Alchemist Spa - hand crafted treatments, beautiful naturally harvested ingredients free from MI, MCI, SLS, parabens and microbeads - protecting the environment and protecting our skin. The majority of our products are also vegan friendly without any animal derivatives, and none are tested on animals. We have curated unique cutting edge facilities with proven equipment from Keiser, Versaclimber & Technogym - we are dedicated in providing exceptional service, extraordinary trainers & coaches to guide, motivate & inspire throughout your well-being journey. NEO - A private 30 seater cinema with luxury sofa style seating for laid-back lounging. 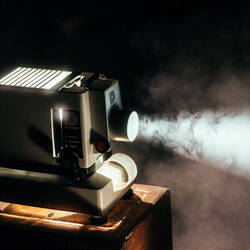 Swap your soft drink for a glass of wine or a cocktail, and settle down to watch the latest blockbuster, or a much-loved classic. Welcome to NEO: Cinema as you always wished it could be. Perfect for rainy days, date nights, and private screenings.